Even though it’s inspired by the simple and soft-spoken Monarch, Nike has been going full-on maximalist with the new-jack M2K Tekno as of late. Adopting a “more is more” design ethos with everything from bright and bold colors to eye-catching materials, the Tekno is certainly nothing if not a head-turner. Now, it’s surfaced in what’s unquestionably its wildest makeup yet: a combination of translucent paneling and animal print. 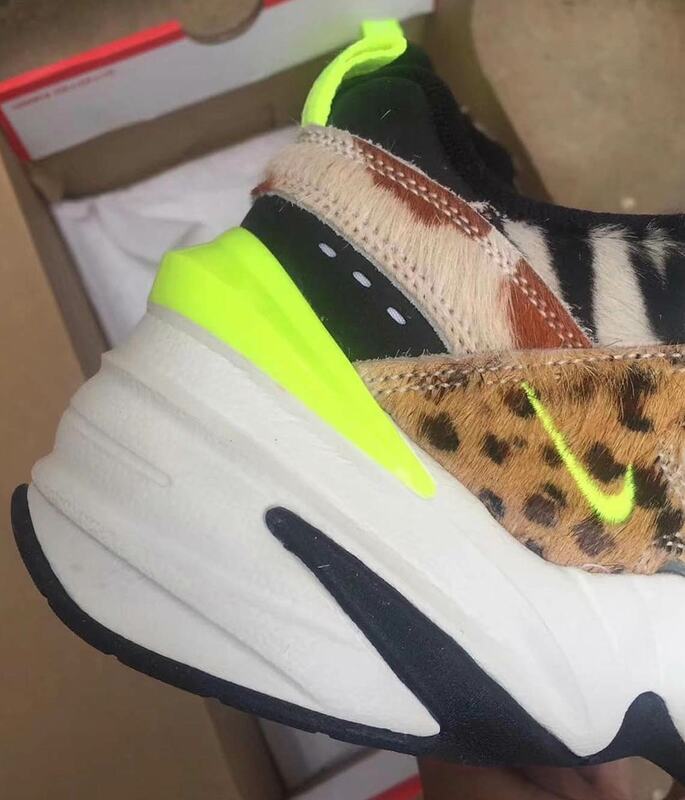 The overlays feature detailing somewhat reminiscent of the multi-paneled animal embellishments on atmos‘s beloved “Animal Pack” Air Max 1s and Air Max 95s, offering everything from cheetah to cow print. The see-through base is just as wild as the accents too, calling upon a transparent plastic that shows off the neon green insole. The shoe is then completed by a straightforward chunky white midsole with neon green accents and a black outsole. Enjoy a first look at these over-the-top Teknos below, and stay tuned for further release information as it becomes available. 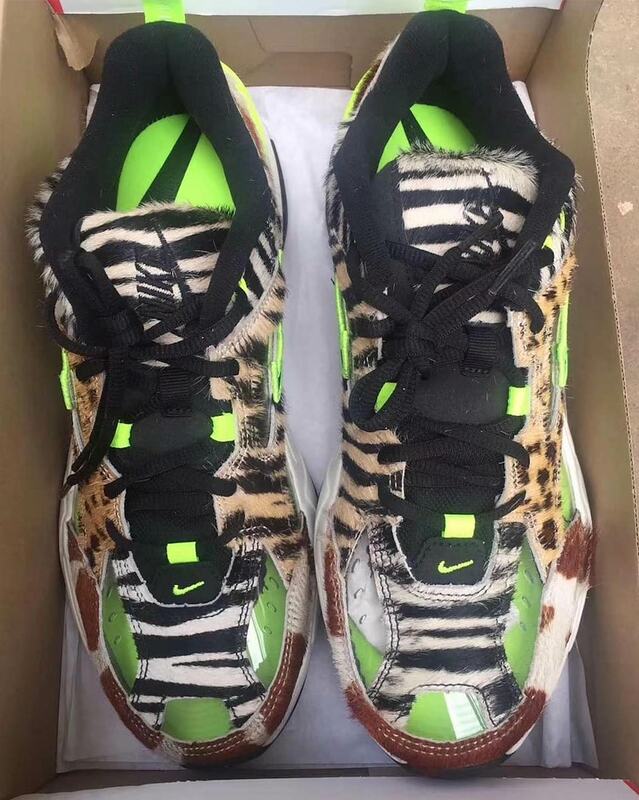 The post The Nike M2K Tekno Gets Wild Animal Prints And Translucent Uppers appeared first on Sneaker News.